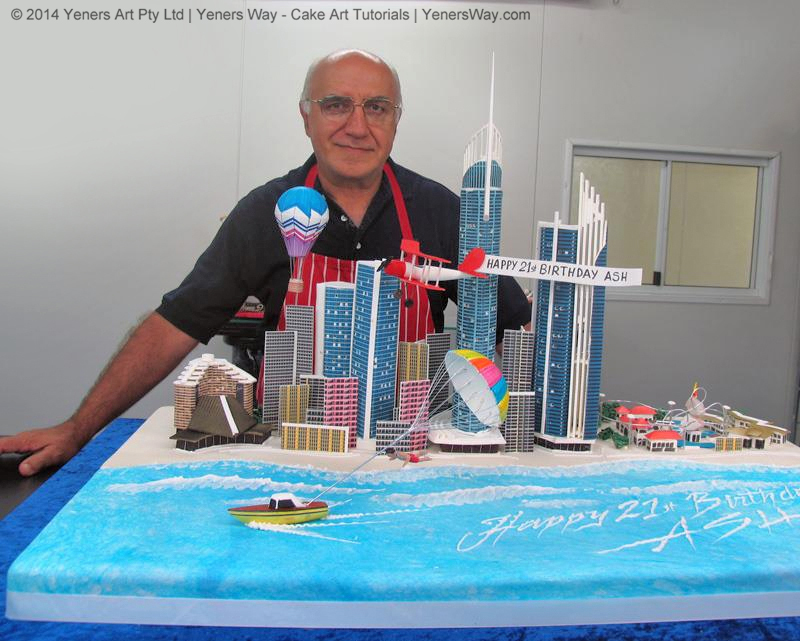 Chef Serdar Yener has over 40 years of experience in cake decorating. 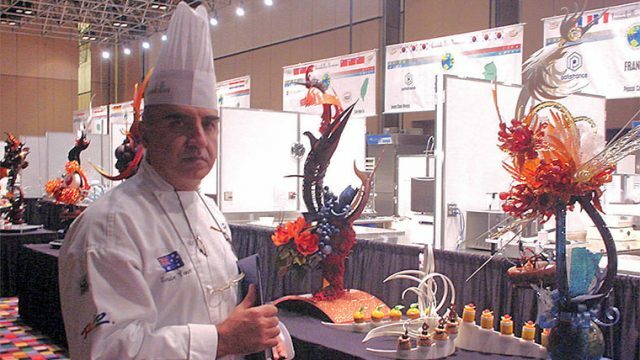 His vast international experience & artistic talent has been acknowledged by his peers both in Australia and abroad. 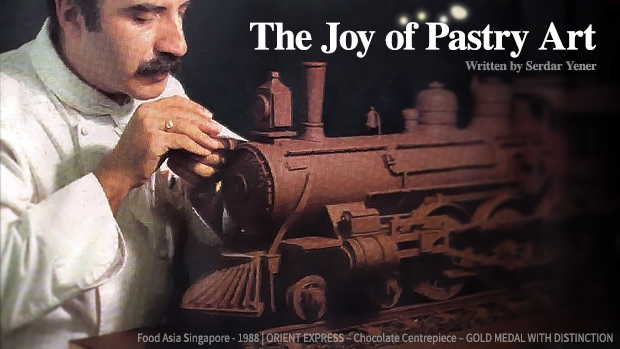 He has competed in International competitions and been awarded "Best Pastry Artist" in Igeho, Switzerland 1987 & “Best Pastry Chef” in Singapore, Food Asia 1990. 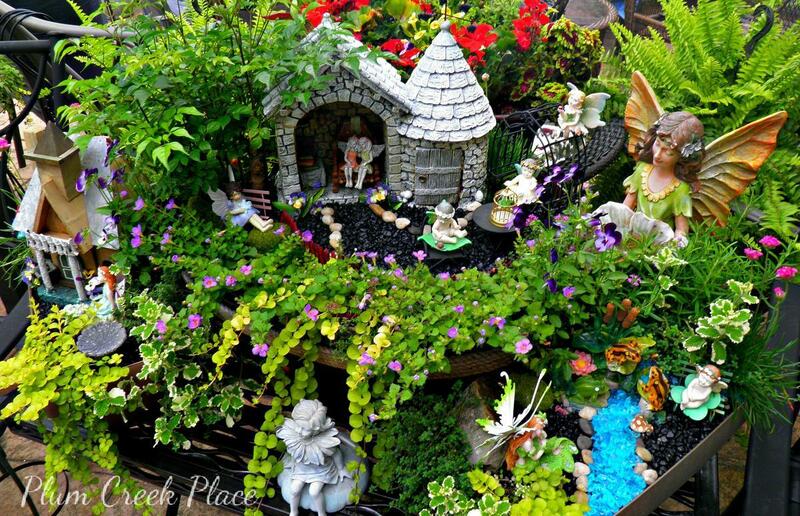 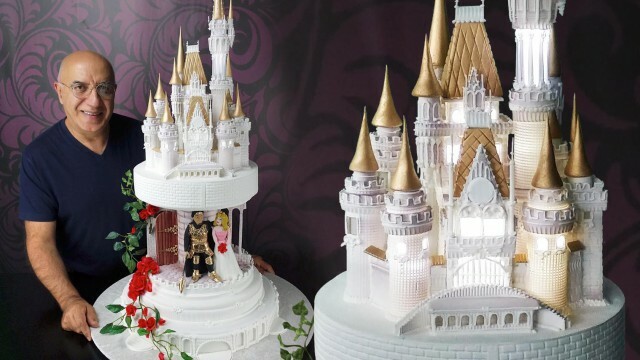 His Sugar centerpieces are displayed in museums at Champagne in France, Culinary Art Museum in Switzerland & The National Museum in Singapore. 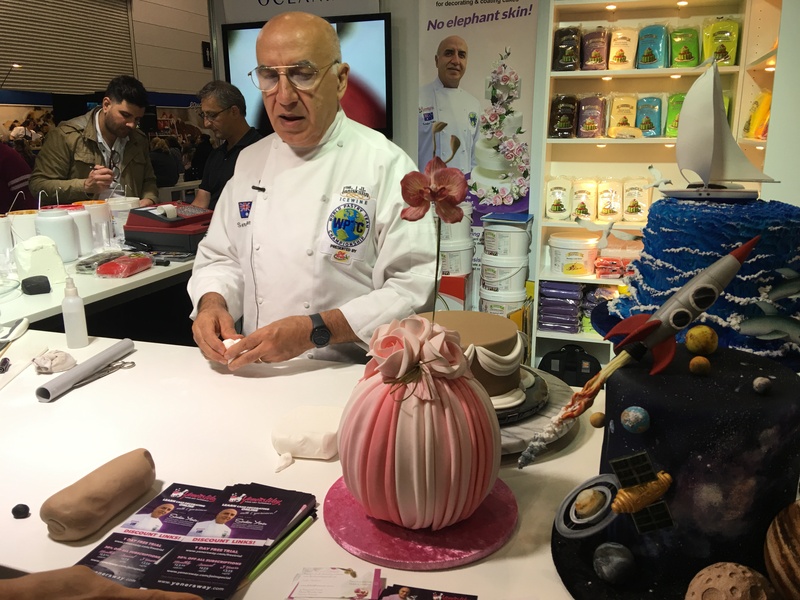 Serdar has also judged at major culinary competitions in Malaysia, Singapore, Australia and USA World Pastry Championships. 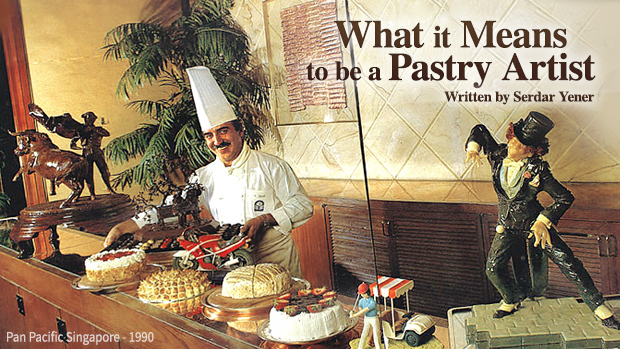 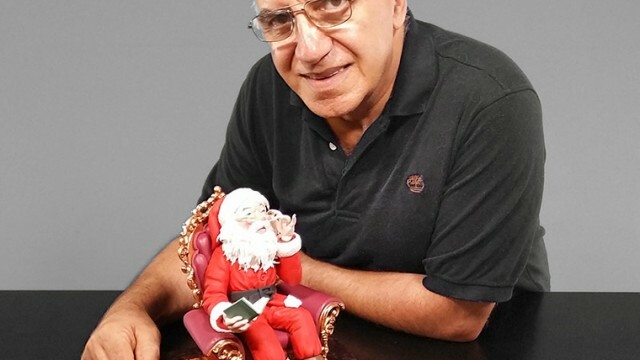 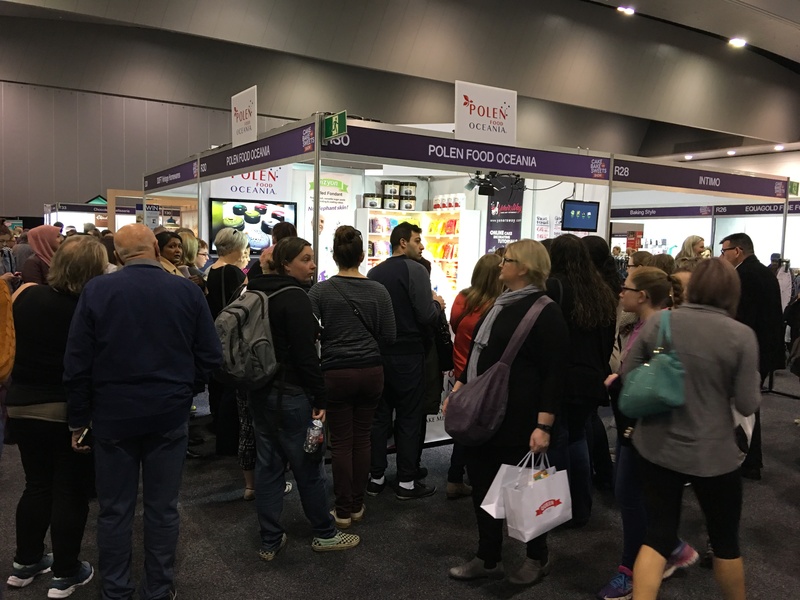 After years of leading pastry operations in many international 5 star hotels in Europe and Asia, he moved to Gold Coast, Australia in 1992 and opened his family business to produced thousands of wedding and novelty cakes. 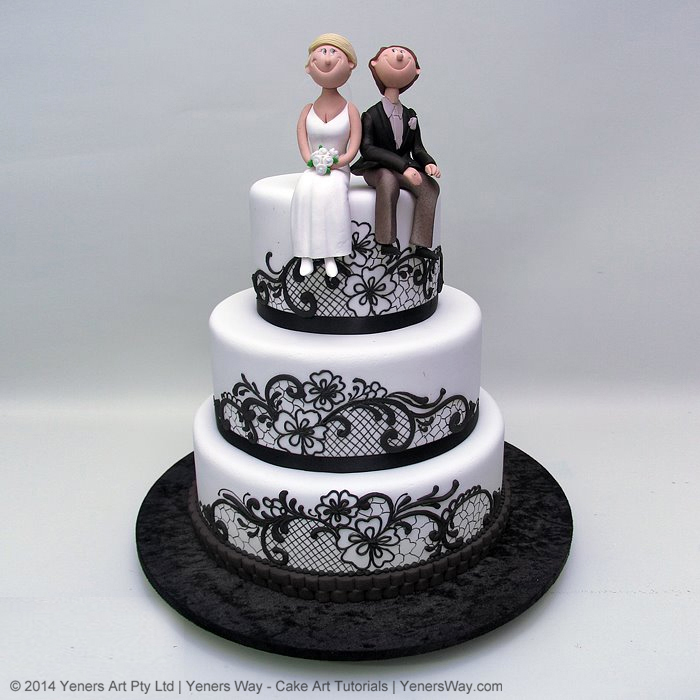 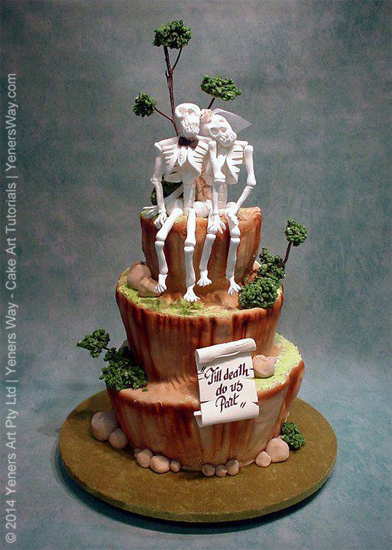 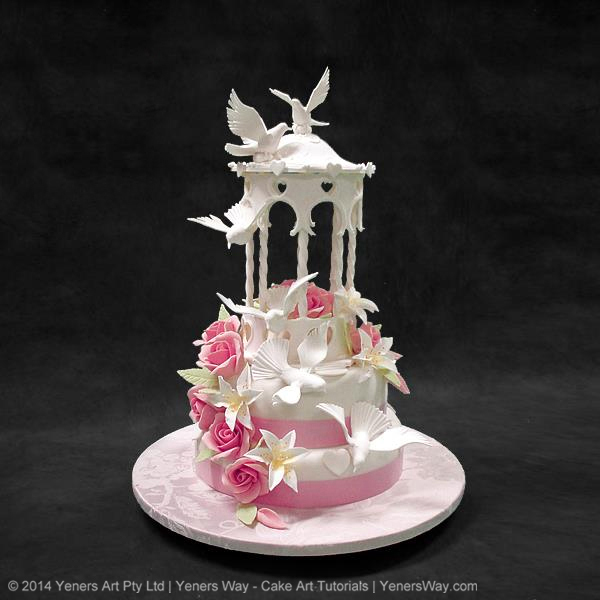 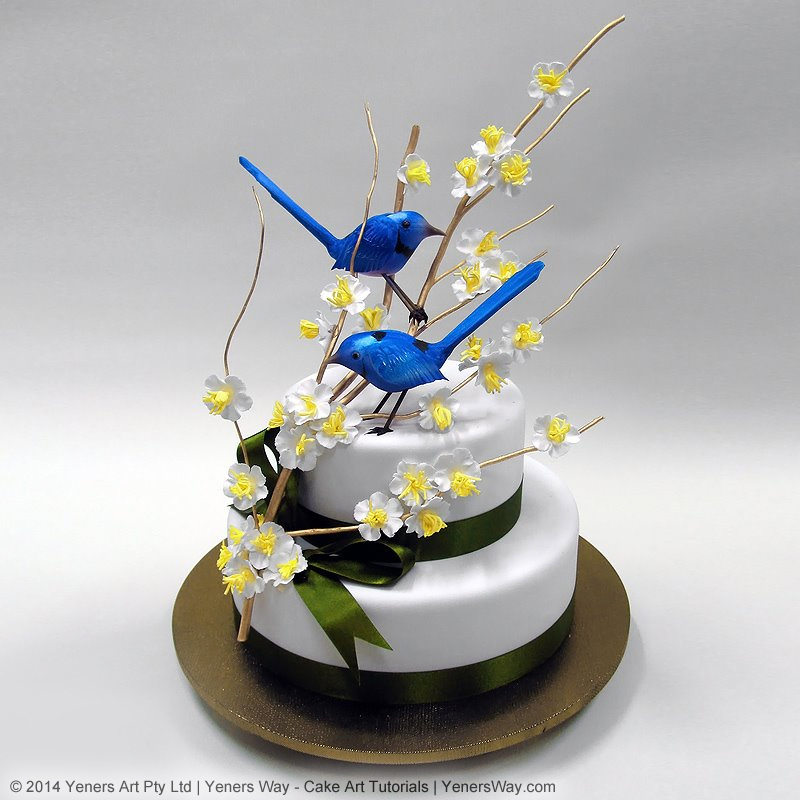 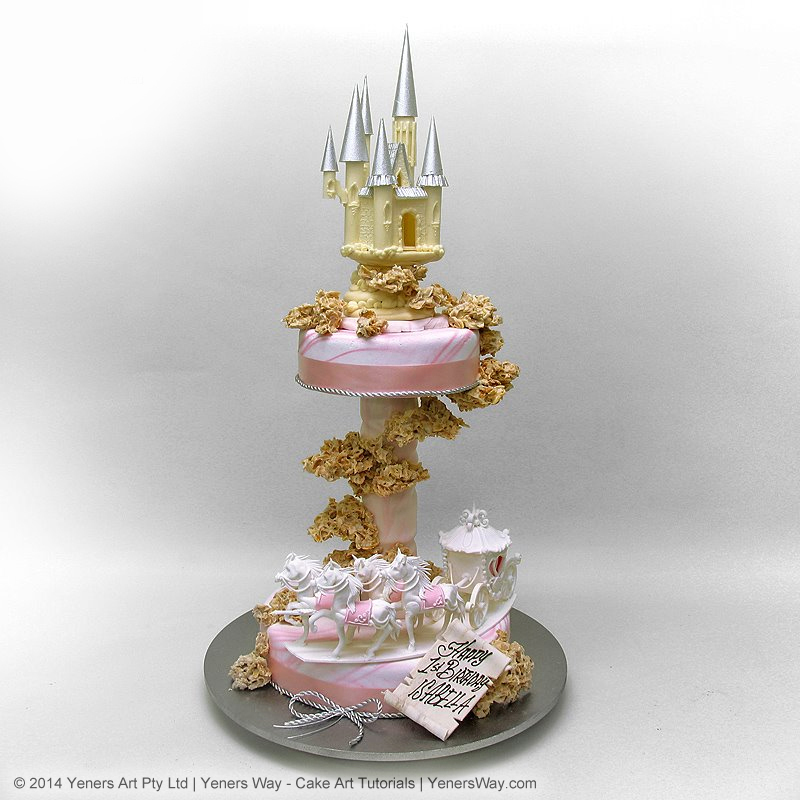 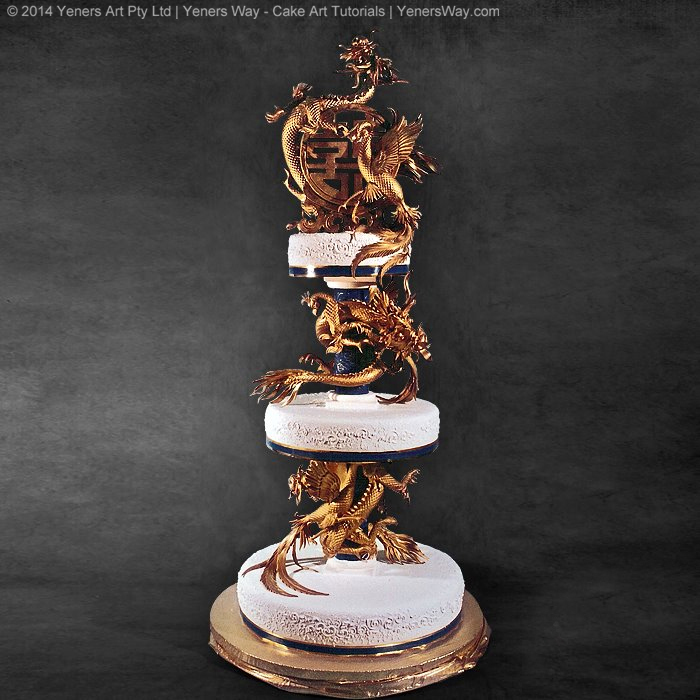 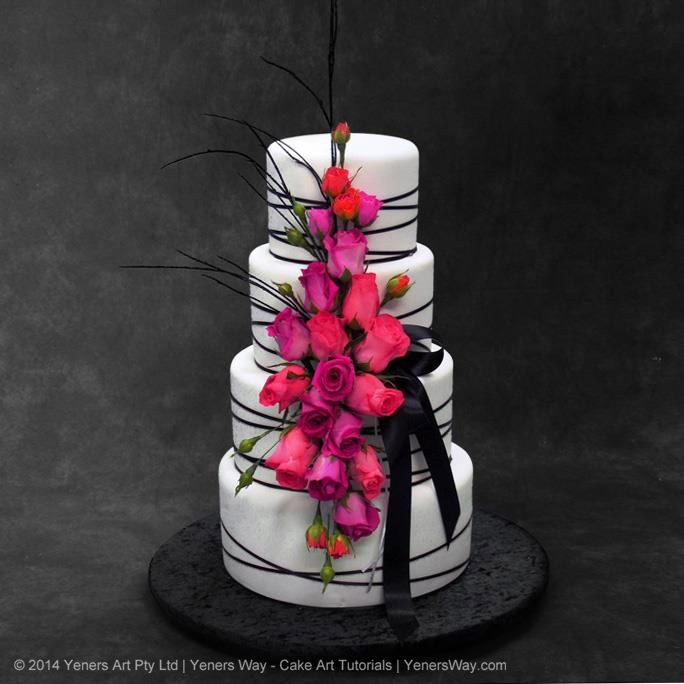 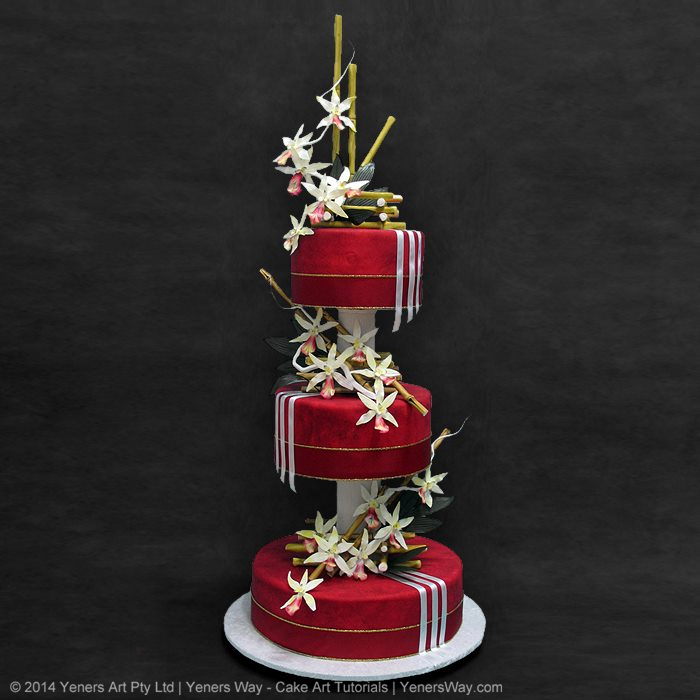 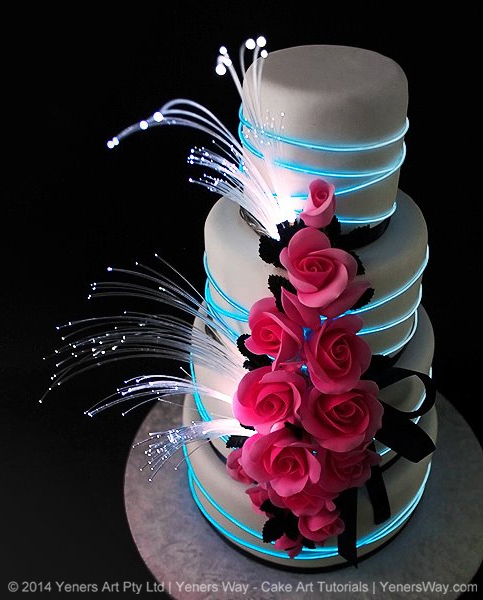 In April 2014, Serdar and his son Serkan founded Yeners Way Online Cake Art Tutorials. 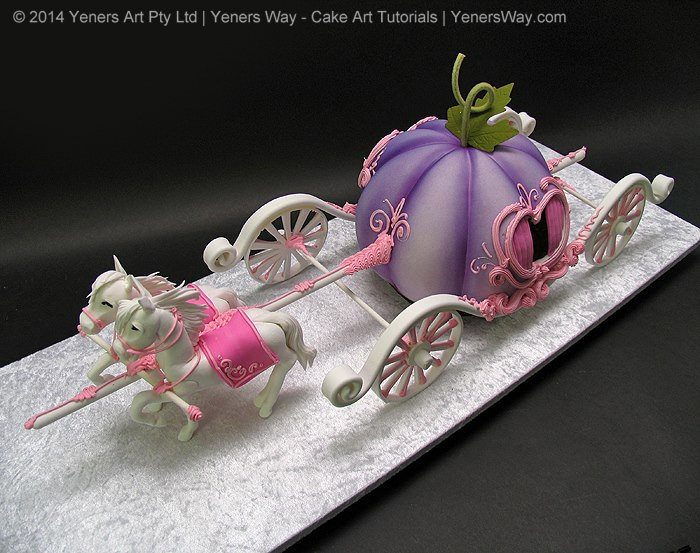 An online cake tutorial website where he publishes detailed video cake decorating tutorials that make it possible for almost anyone to replicate his amazing creations. 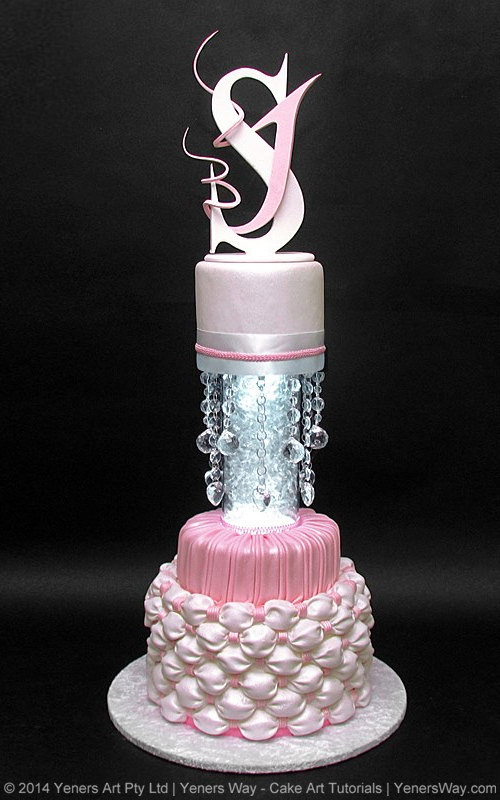 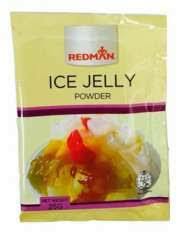 Since then he has connected with thousands of subscribers worldwide and is delighted to impart his knowledge of accumulated tips and tricks with the next generations of cake decorators. 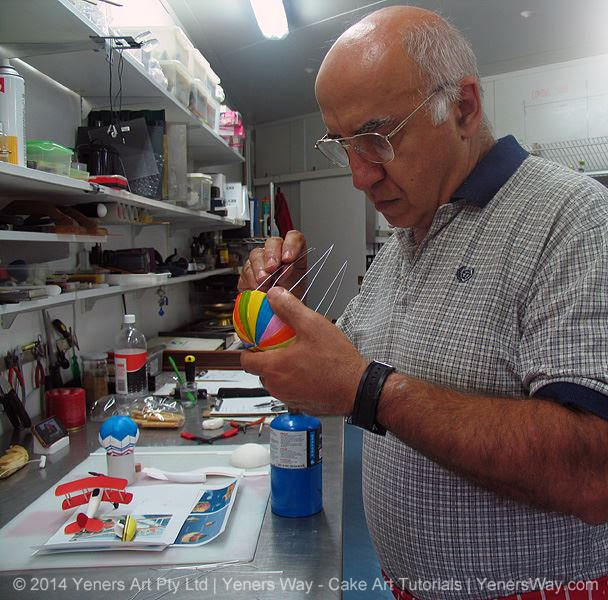 Chef Serdar Yener has over 40 years of experience in cake decorating. 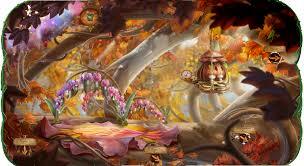 His vast international experience & artistic talent has been acknowledged by his peers both in Australia and abroad. 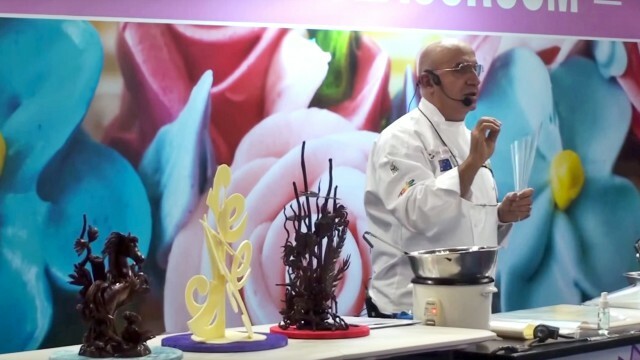 He has competed in International competitions and been awarded "Best Pastry Artist" in Igeho, Switzerland 1987 & “Best Pastry Chef” in Singapore, Food Asia 1990. 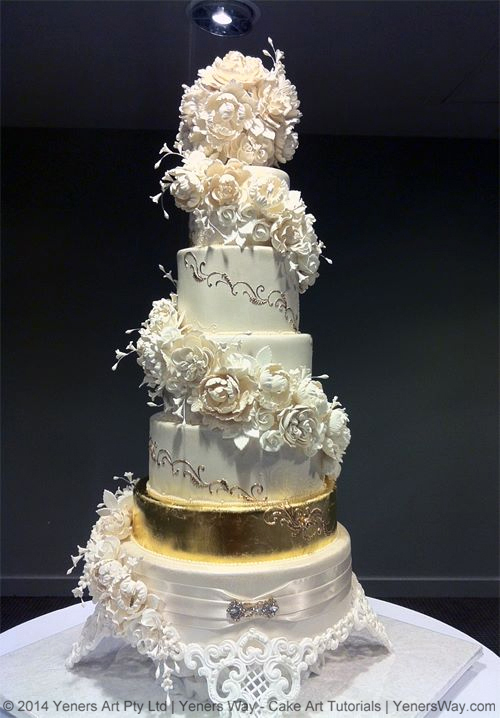 His Sugar centerpieces are displayed in museums at Champagne in France, Culinary Art Museum in Switzerland & The National Museum in Singapore. 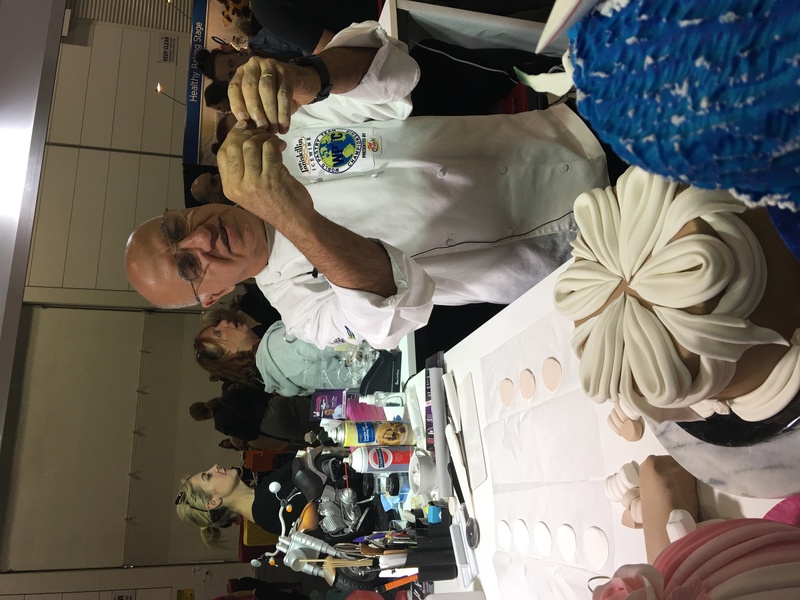 Serdar has also judged at major culinary competitions in Malaysia, Singapore, Australia and USA World Pastry Championships. 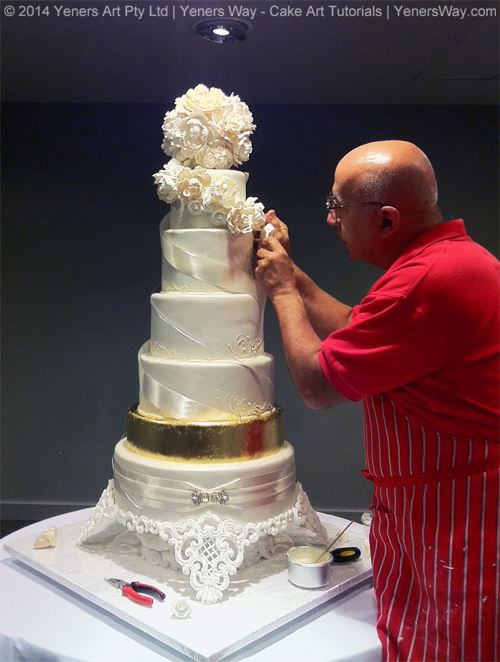 After years of leading pastry operations in many international 5 star hotels in Europe and Asia, he moved to Gold Coast, Australia in 1992 and opened his family business to produced thousands of wedding and novelty cakes. 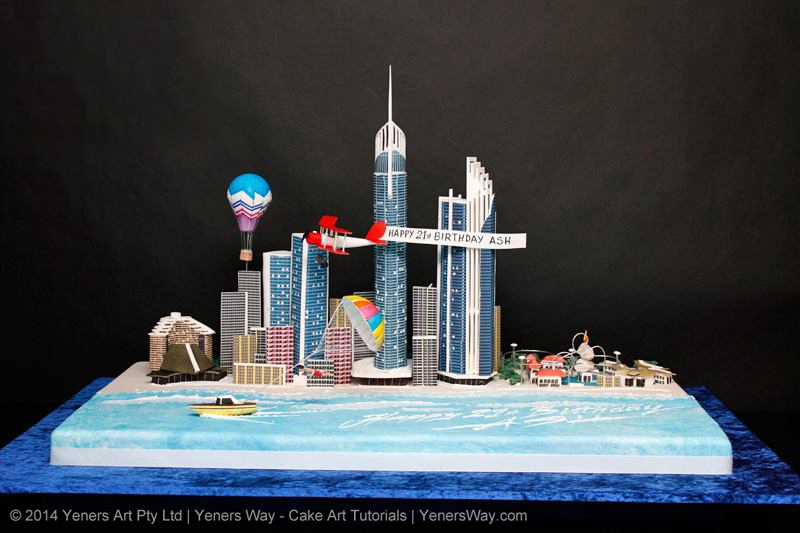 In April 2014, Serdar and his son Serkan founded Yeners Way Online Cake Art Tutorials. 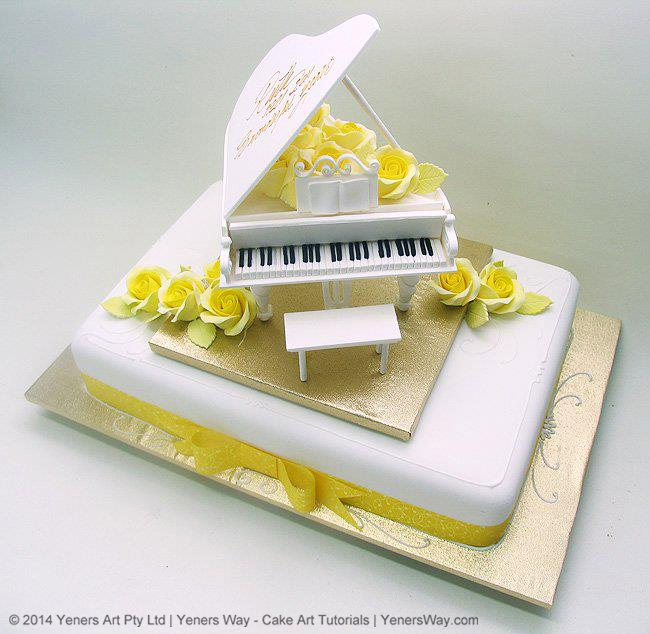 An online cake tutorial website where he publishes detailed video cake decorating tutorials that make it possible for almost anyone to replicate his amazing creations. 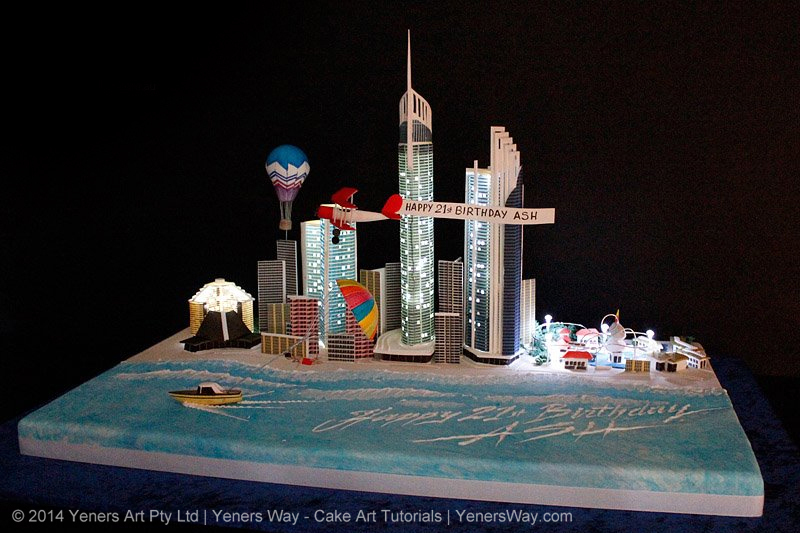 Since then he has connected with thousands of subscribers worldwide and is delighted to impart his knowledge of accumulated tips and tricks with the next generations of cake decorators.